With two dogs and medium color hardwood floors I didn’t realize how much my dogs shedded until I got my robot!! I have a thick almost shag type of area rug in my living room. My robot didn’t have any problems moving on and off the area rug and vacuumed it great. Don’t hesitate purchasing this Shark!! You won’t be sorry!! This baby is an absolute Jewel! I have always preferred Shark products over others, and this one is no different. Picks up pet hair like nobody’s business and like clockwork as long as your WiFi bandwidth is robust. My only gripe is having to change the dispenser so frequently. 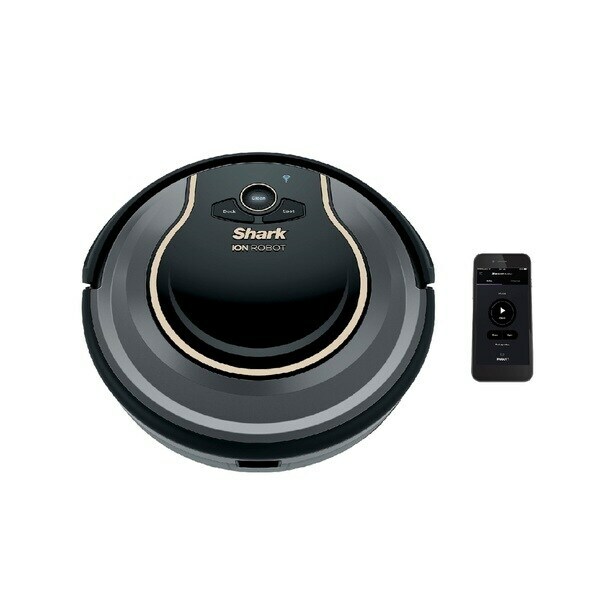 But I have 2 dogs, so meh....I love my Shark Ion Robot!